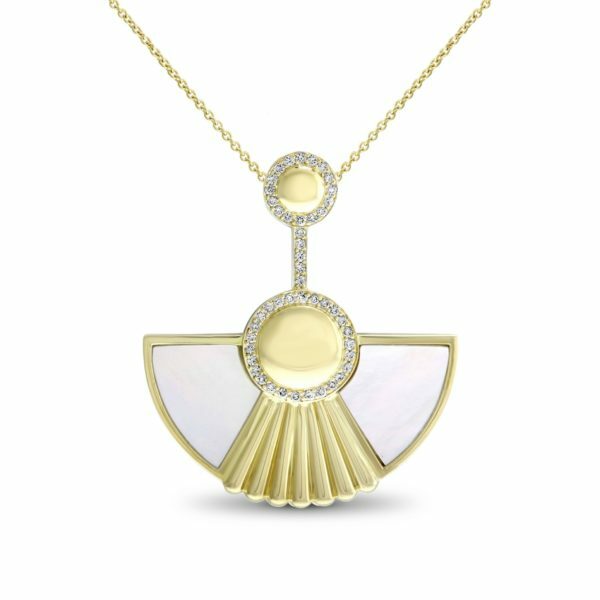 Art Deco is a style that has been popular for almost 100 years, but many of its origins can be found in an ancient civilisation that was at its peak some 33 centuries earlier. 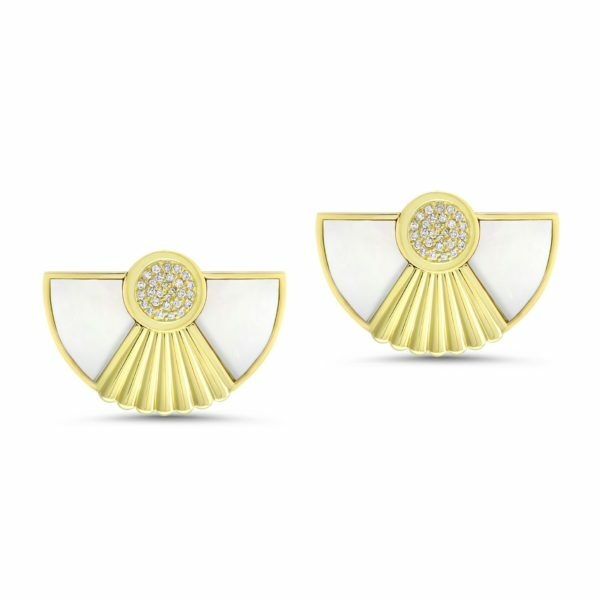 The design elements and motifs of Ancient Egypt were a powerful influence on Art Deco style, an influence that can be clearly, and beautifully, seen in Fairfax & Roberts new collection – Cleopatra. 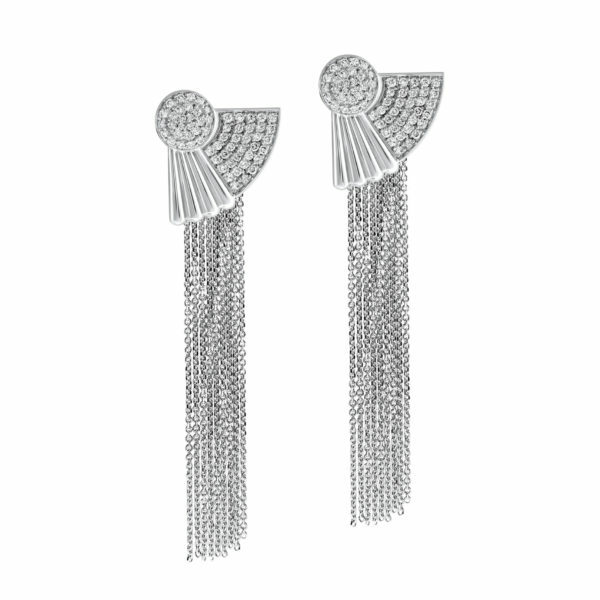 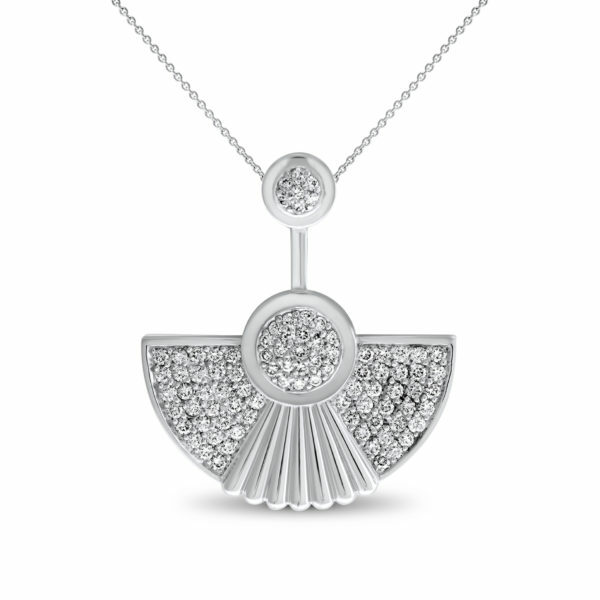 The new Cleopatra collection from Fairfax & Roberts fuses the elements of Ancient Egypt with the timeless elegance of Art Deco to create luxury pieces that are statements of style. 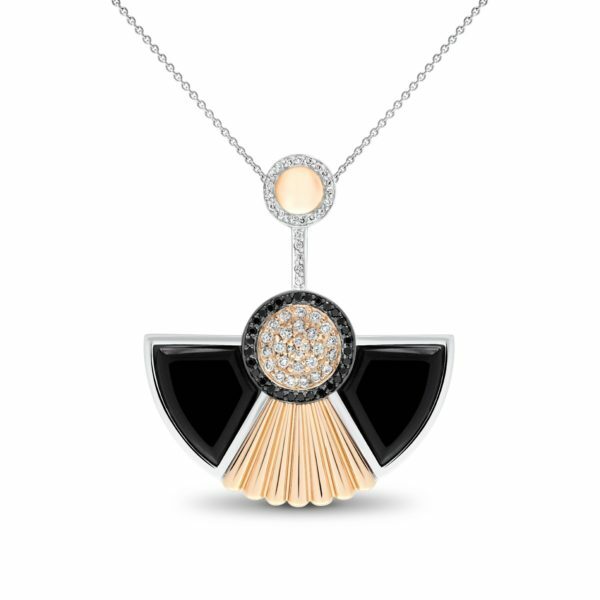 A classic rising sun shape, seen on Ancient Egyptian scrolls, is reimagined in three distinct suites: onyx, centred with a pavé diamond setting and highlighted with18K rose and white gold; mother of pearl and pavé set white diamonds in 18K yellow gold and a full pavé diamond set suite in 18K white gold. 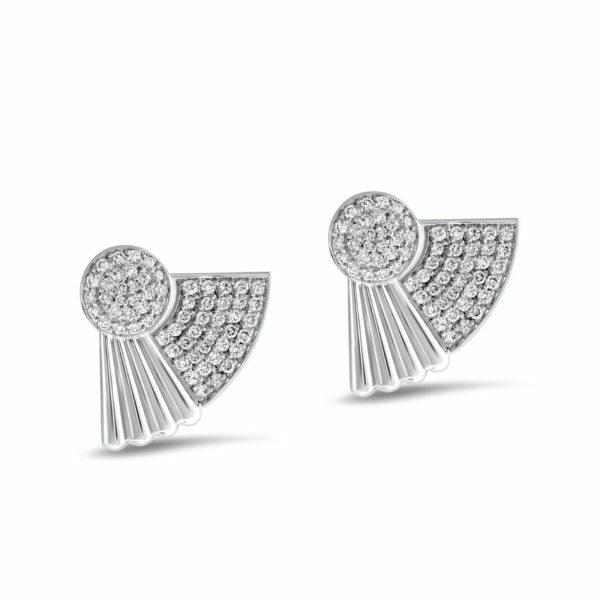 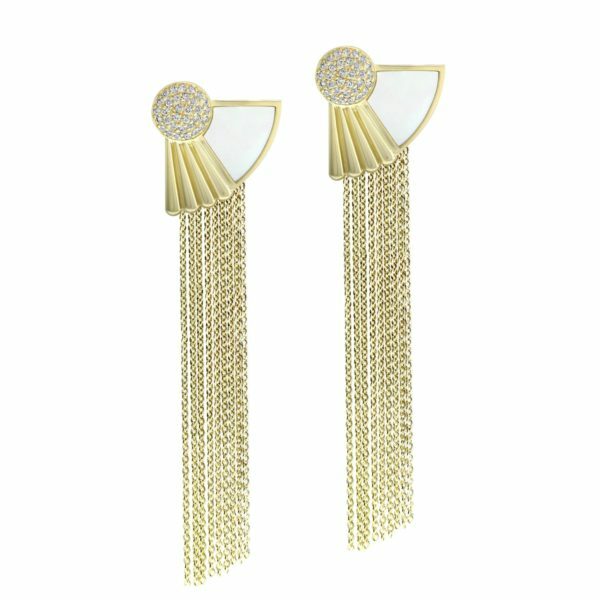 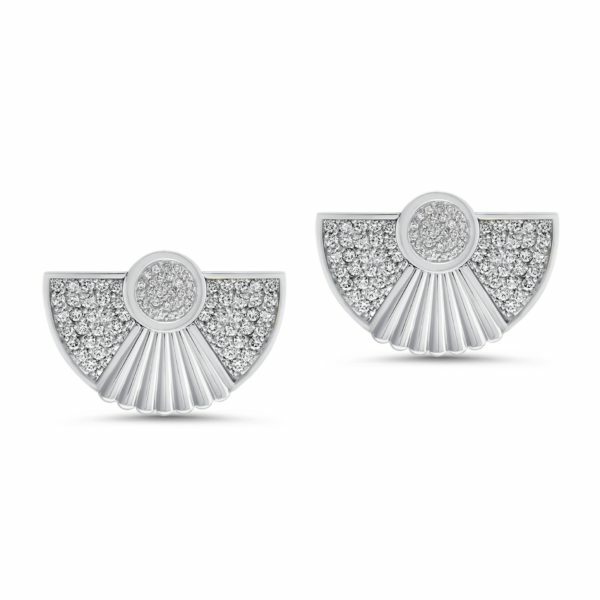 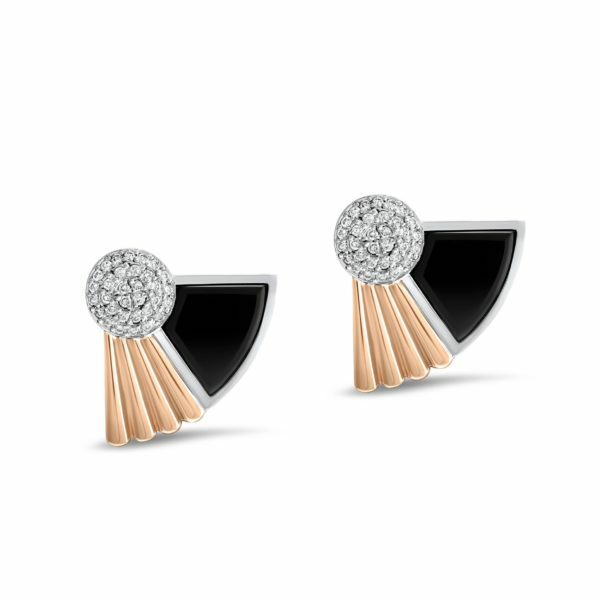 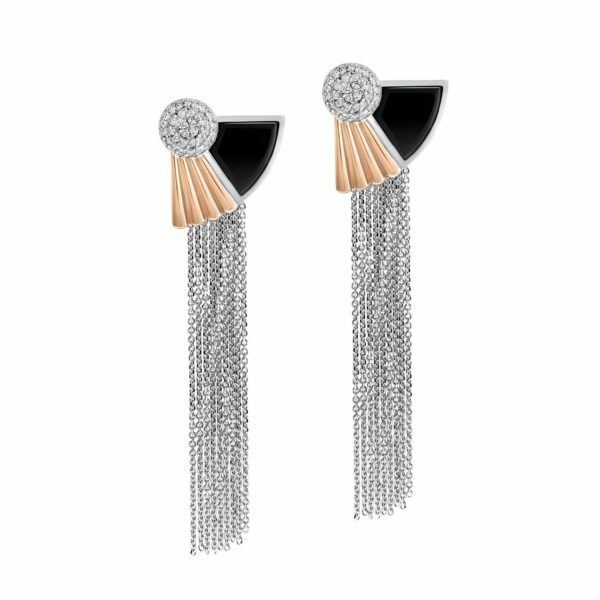 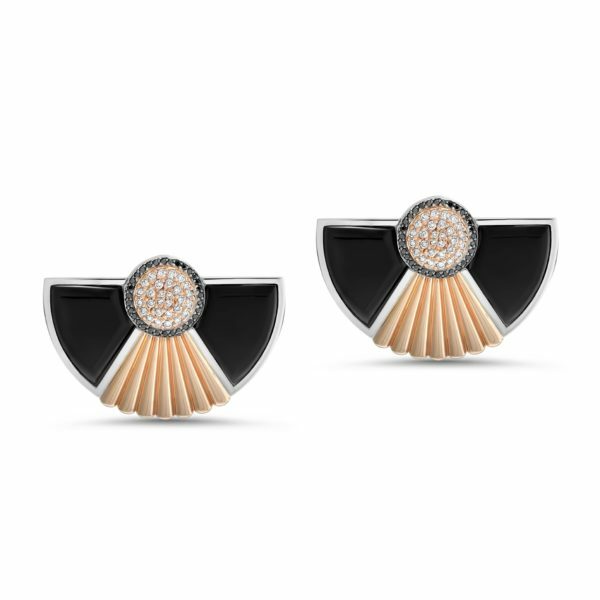 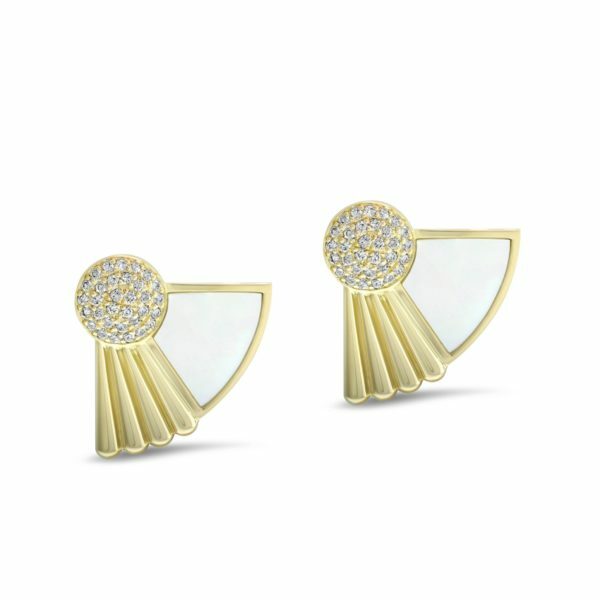 This stunning collection includes a pendant, two rings (that can be worn singly or together), stud earrings and a fan earring with detachable studs.